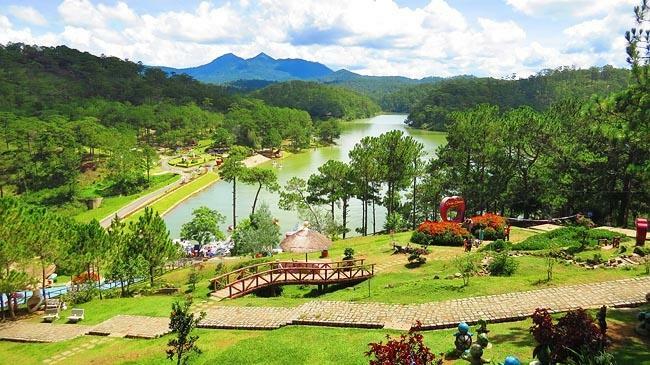 You are staying in Dalat city, you are looking forwards the best convenience option for Dalat City Day Trip. 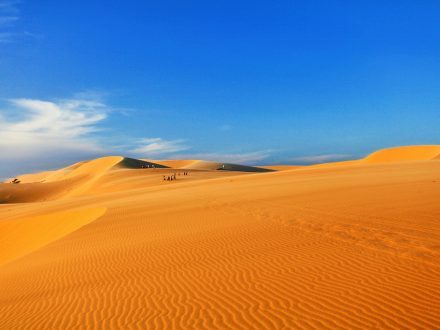 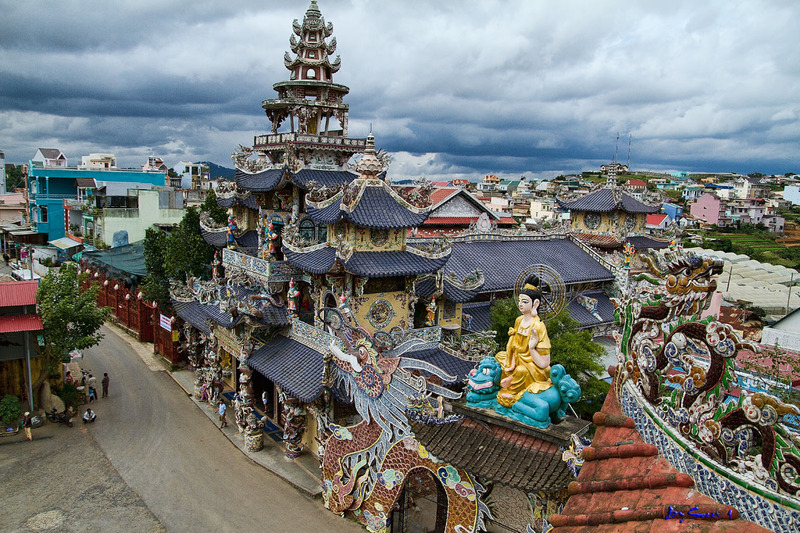 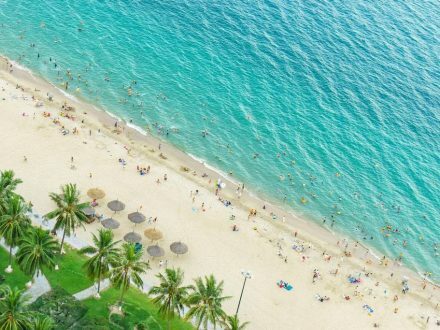 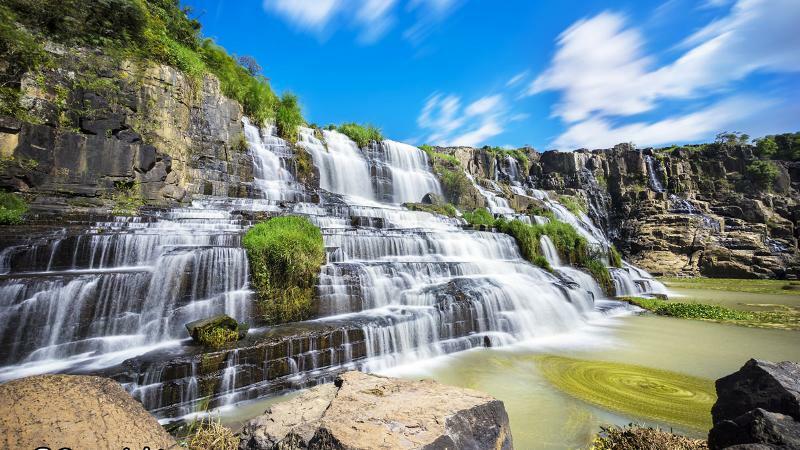 Nha Trang Transfer Services offer Dalat City Tour by Private Car to help you have the most way to do it. 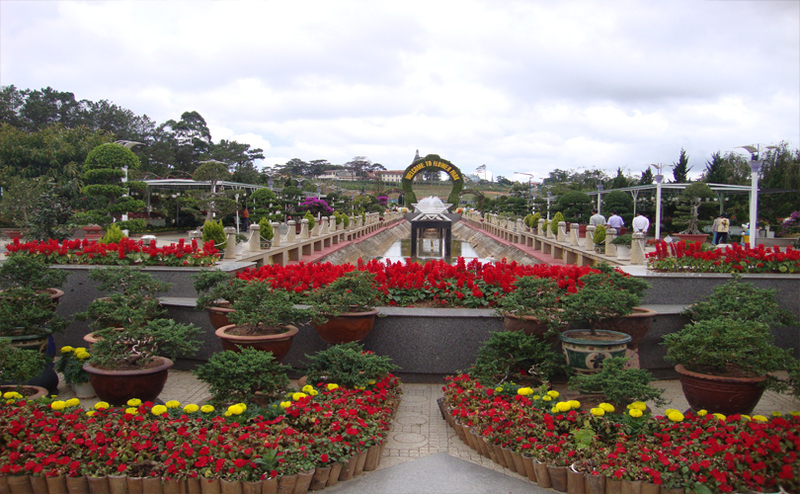 Back to hotel, settle payment to driver, end of Dalat City Tour by Private Car.